Alex studied Medicine at the University of Athens, Greece where he also completed his PhD. 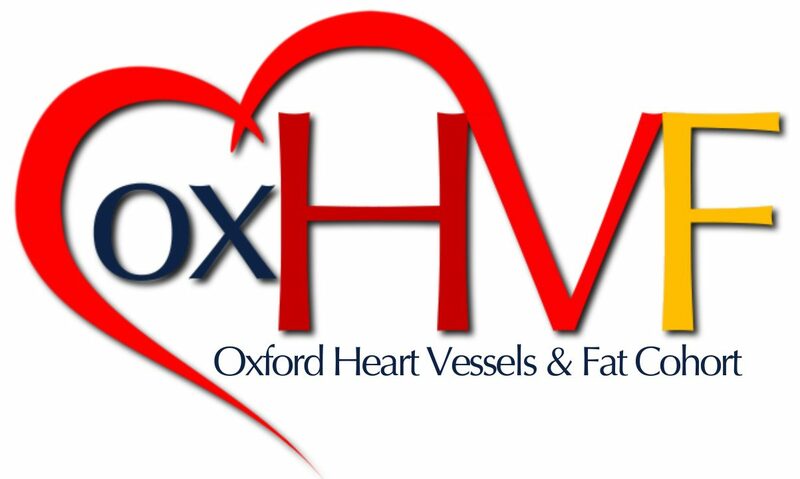 Then he moved as a Postdoctoral Fellow to the Division of Cardiovascular Medicine, University of Oxford where he undertook translational research to explore links between adipose tissue biology and cardiovascular disease pathogenesis. Alex has been supported in his research by a Marie Curie Intra-European Fellowship and the European Society of Cardiology and has received clinical training in advanced cardiovascular imaging modalities. Alex main focus of research is the development and validation of imaging tools for the assessment of cardiovascular and metabolic risk.